It seems the brew tour is catching on. We're getting tons of views, lots of sharing, and the featured breweries are loving the fresh content and promotion for their own Denver social media marketing efforts. As I've been enjoying the articles from my team I've realized that there are more great breweries in Colorado than I knew about. And I love me some beer. Growing up in the Great Northwest there were no shortages of micro breweries throughout Washington and Oregon. I cut my teeth on beers from Pyramid, Red Hook, Boundary Bay, Alaskan, and Deschute's. I stand firm that the best craft brew of all is Mirror Pond Pale Ale by Deschute's Brewery in Oregon. Living in Colorado for 11 years has taught me to love the local here too however, and my current favorite and proud sumission to The Great Revenue River Brew Tour is none other than Colorado Native. Before everyone freaks out and @marcherschberge scolds me at lunch, I understand that Colorado Native isn't a true micro beer. It's brewed by Colorado's largest and most famous brewery of all, AC Golden Brewing(Coors to most of us). 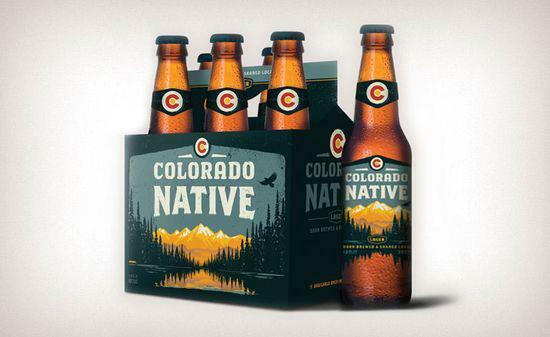 *Colorado Native Lager is a 5.5% abv amber lager introduced in April of 2010 by AC Golden Brewing Company, a subsidiary of MillerCoors. The beer is brewed in a 30-barrel brew house in Golden, CO. Colorado Native is the only lager ever brewed with Rocky Mountain water, Colorado-grown hops, Colorado-grown barley from the San Luis Valley and the oldest strain of brewer’s yeast in Colorado. There's something about a craft beer, brewed in Colorado, using only Colorado-grown ingredients that makes me want to pour it down my gullet. Add to that they have super-clean and attractive packaging and marketing assets, I absolutely love their brand identity. Plus it's delicious! As a Denver marketing company we pay attention to the little details, and it's obvious to me that the resources available to AC Golden Brewing were well used in building their brand logo and guidelines. They also do a lot of stuff in the community to grow their brand, and their social media marketing pressence is strong with over 5,000 fans. Facebook - 5,723 fans. They have a section for where to buy and post a lot of fun pictures from events they throw all over Colorado. Definitely interactive. They're also very active, posting nearly every day and sometimes multiple times per day. This could get a little old if not interesting, I would suggest they dial back the new posts a bit and focus on community more. Overall, very good job here. Twitter - 7 followers. Certainly haven't got to Twitter yet, way late to the party and should be corrected immediately. They don't even have artwork up, and Twitter is just on fire. @CONativeLager, get your act together quickly tie in some #hashtags to your next local event to really make it interactive and real time for those who can't get there. Web - Nice clean site, the basic information and pretty intutive. Their event map is one of their primary above the fold conversions but I found the map way too small and hard to read. Great concept, could use some better Denver web development skills, etc. Overall a decent brochure-style website that they could do much more with. Giving Back - $25,701 donated. 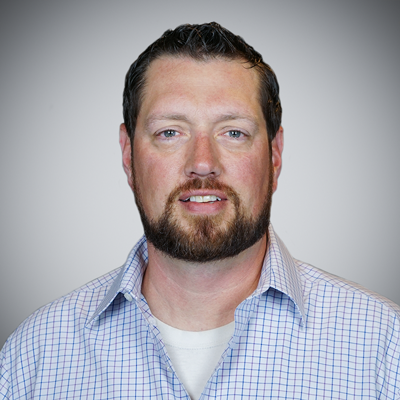 Colorado Native believes in giving back, and puts their money where their moth is. 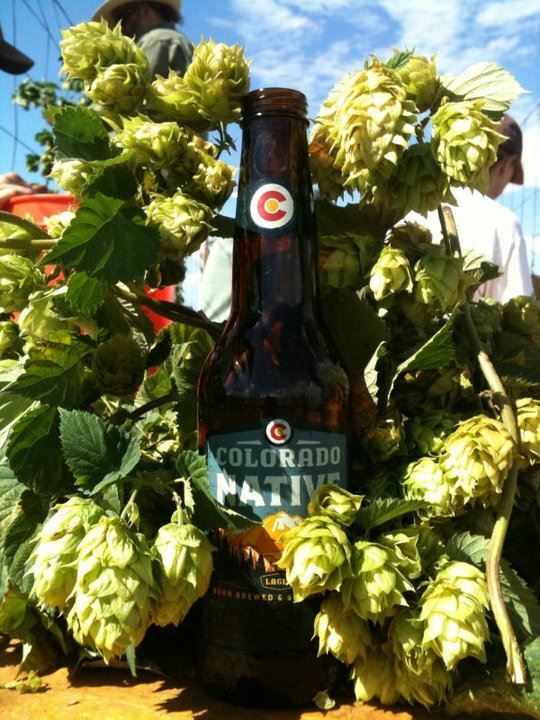 They donate Twenty-five cents from every case of Native sold in Colorado to local charities and non-profit organizations. In another twist, Native drinkers (not them) select the Colorado charities that receive the money. So how do they stack up overall? Here's how I see it, if you disagree let me know in the comments below and we can discuss. The Great Revenue River Brew Tour- Ska Brewing Co.